The term, "leafy green" is very self-explanatory already: green leafy vegetables! There are over 600 types of leafy greens and they all have one thing in common. 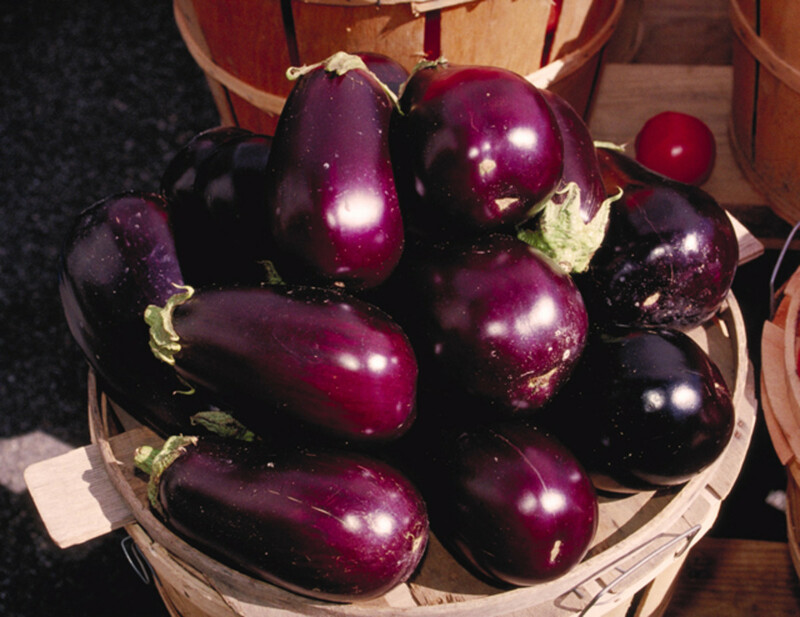 They're all loaded with nutrients and health benefits which are not found in any other vegetables. Just by adding a nice variety of leafy greens into your diet may increase your intake of many vitamins, minerals and fiber. 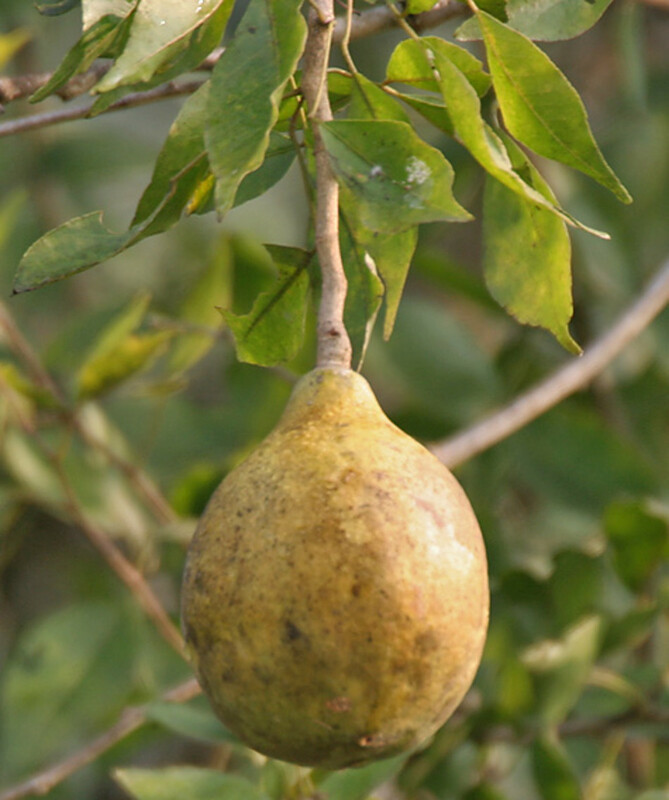 They are also known to lower cholesterol, slow down aging, improve eye health, prevent colon cancer, and more. Let me introduce you to a few notable leafy greens. There are hundreds of leafy greens and each of them have distinct flavors and benefits. Eating a variety is best. 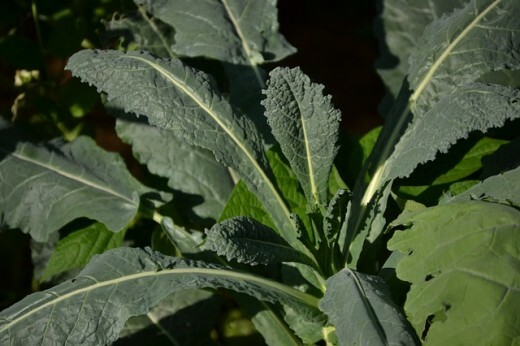 Here are a few types of leafy greens and their benefits. How often do you eat Leafy Greens? 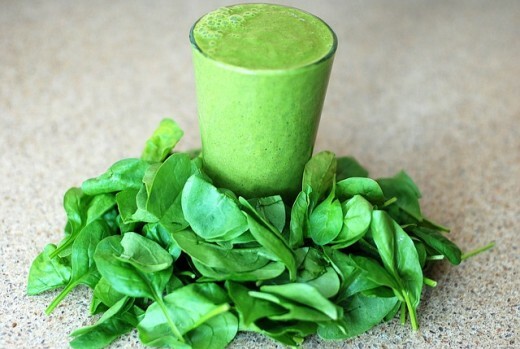 Spinach boasts a rich array of minerals such as Iron and Calcium. Researches suggest that spinach can help prevent anemia, promote bone health and enhance red blood cells. Lowering the risk of developing asthma, promoting skin health and beauty; and improving the control of glucose are other bonuses. Plus, it is easy to prepare Spinach and there are many recipes on the Internet begging to be used. You don't have to be Popeye to enjoy spinach! 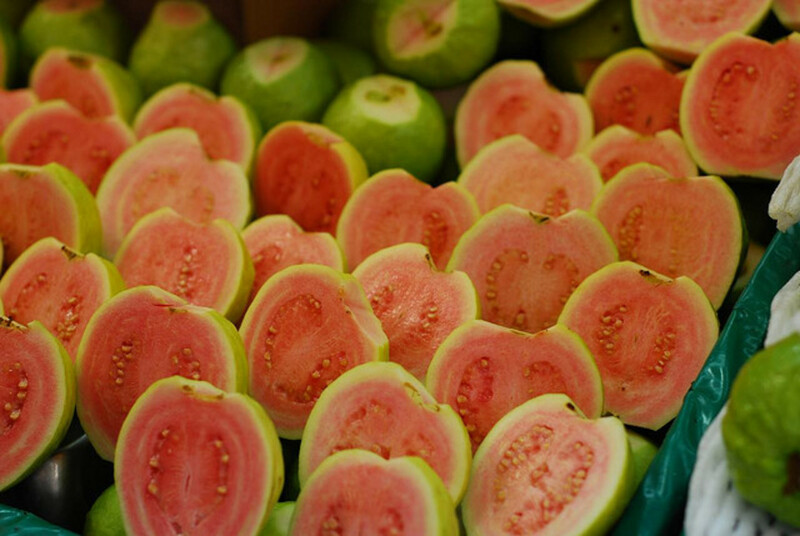 Since a few years ago, this vegetable exploded in popularity. That's no surprise because Kale is truly a nutrient powerhouse. It packs a whole alphabet of vitamins such as A, C, K, B6 and more. Magnesium and calcium are also present in this "superfood". 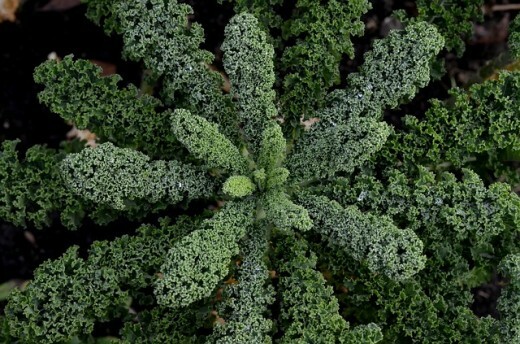 The antioxidants found in Kale is also known to prevent cancer, lower cholesterol, promote heart and eye health; thanks to the high level of Vitamin A and fiber. 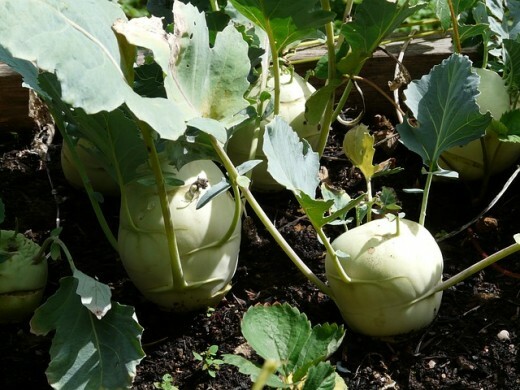 By the way, this vegetable is perfect for soups! Vegetables that end with "greens" (e.g. Turnip Greens) can simply be categorized as "Greens". Hence the outstanding level of fiber, Greens are known to help elimination, improve digestion and prevent constipation. The range of nutrients (such as Vitamin C and K, calcium and iron) also promote healthy kidney and liver function, as well as keeping your blood pressure in check. I love to combine these types of greens in a salad for a promising, healthy lunch. 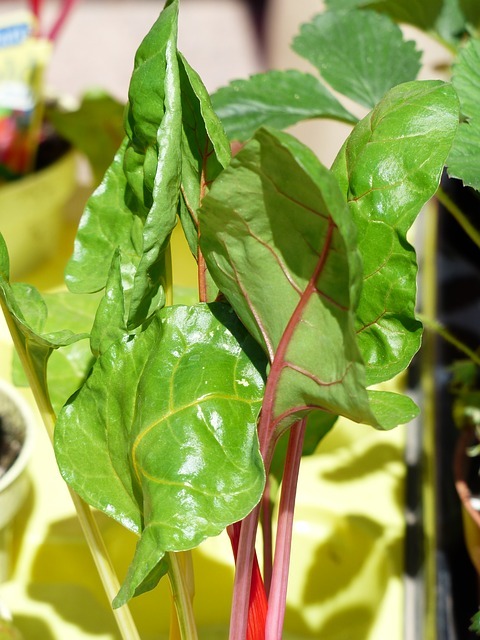 With bright leaves and colorful stems, Swiss Chards are not only pretty but nutritious too! The phytonutrients in chards are too powerful to ignore: they can prevent diseases including breast and colon cancer. Swiss Chards can also reduce the cholesterol level hence the lack of calories and fat. 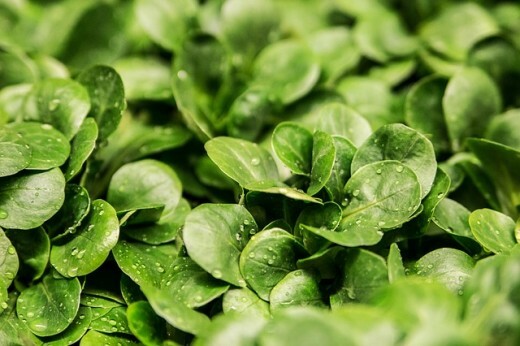 100g of this leafy green contains 7 times more Vitamin K than your daily requirement. This supports bone and brain health which can prevent bone diseases and Alzheimer's Disease. My favorite recipe is sautéed Swiss Chards with some lime and garlic. When a recipe needs lettuce, do you immediately head for your Iceberg Lettuce? 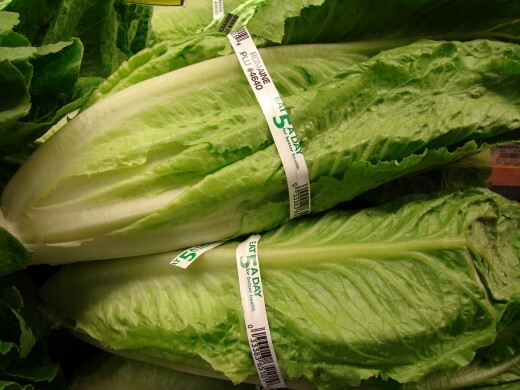 Just for comparison, Romain lettuce has less sodium and sugar, it has twice the calcium, twice the protein, three times more Vitamin K, four times more Iron, eight times more Vitamin C and seventeen times the Vitamin A. If you are still not convinced, you might want to note that Romaine Lettuce also has Omega-3 fatty acids, it helps lose weight, it is very heart healthy and can even help with insomnia. Replace your Iceberg with Romaine in any recipe! Collards, like many other leafy greens, are true powerhouses: many essential nutrients are present such as Vitamin K, Vitamin A, manganese,Vitamin C, fiber, calcium, choline and Vitamin B2. 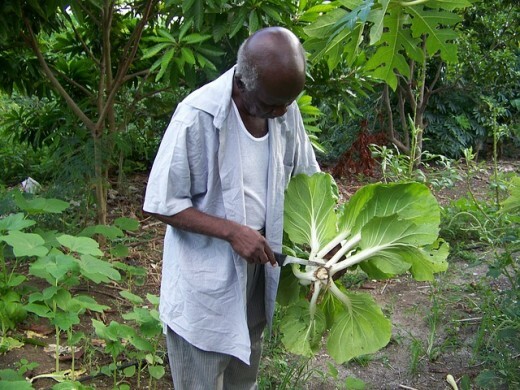 Scientists have discovered a strong link between cancer prevention and collards. The many vitamins may also promote healthy organ function such as bone, heart, teeth, gum and brain. 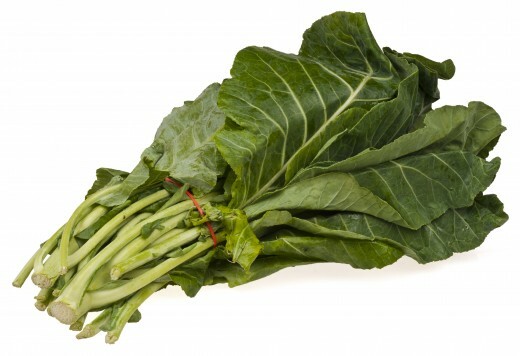 Not only that, Collards help diabetic people control their sugar level. 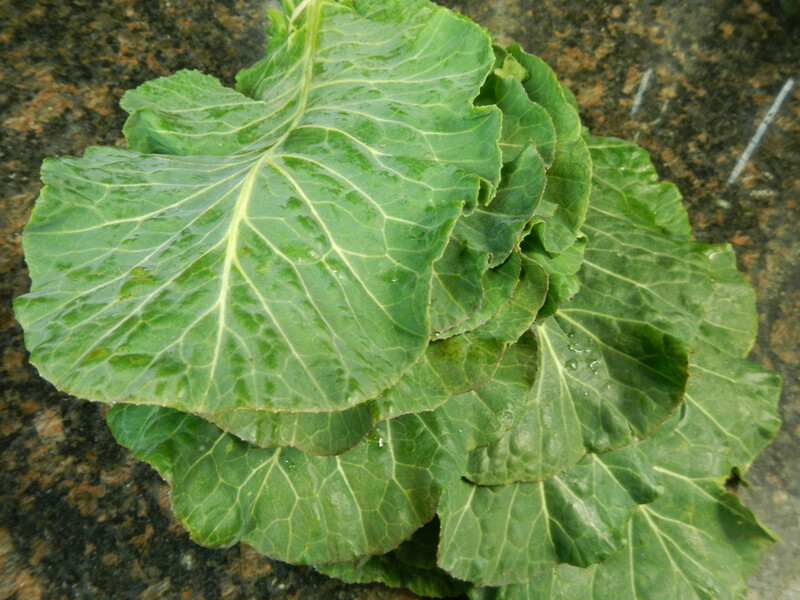 Collards also positively affect sleep, mood, skin and hair health. Enjoy steamed in salads! But hang on - the list doesn't end here; there are over 600 more types and each and every one of them have other nutrients and benefits that haven't been mentioned. Numerous studies, researches and experiments are discovering more and more benefits by the minute. Only a simple plate of salad per day can have a huge impact on your health. This table shows the leafy greens with their most abundant nutrients. Make a list of the greens that you would like to purchase. The massive variety of leafy greens can be a little intimidating, and you might lose track of what you are trying to purchase. Go for the darker greens. White or light vegetables (such as Iceberg Lettuce) show that the vegetable is low in nutrients, and high in water. You only want the healthiest vegetables. Look at where the vegetable was grown. To help stop global warming, it is best to choose the vegetables grown in your country. Go organic. 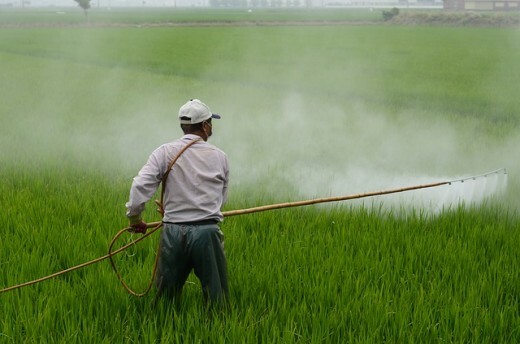 The last thing you want is to be munching on greens laced with toxic chemicals. If there are no organic vegetables available, be sure to thoroughly wash it before eating. Just because you have never heard of a leafy green, doesn't mean you should ignore it! Some less common greens are some of the best. For example, I was very recently introduced to some Asian greens and I could not believe I was ignoring a pile of gold for such a long time. I definitely recommend those because your local Asian supermarkets have a lot to offer! 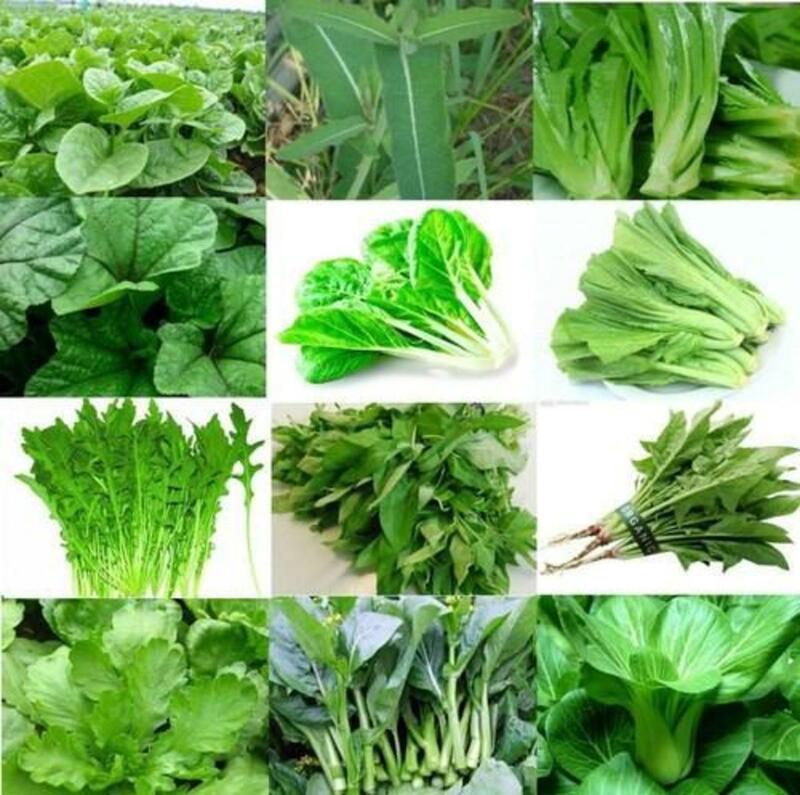 Try some Yu Choy, Bok Choy, Aa Choy, En Choy, Malabar Spinach, Chrysanthemum Greens, Kokabu Greens, Fava Greens, Daikon Greens, Chinese Broccoli, and many more! Having a diet rich in nutritional vegetables is one of those things that seem complicated but can be fairly simple. Just by making the right decision to include a few servings of leafy greens everyday can go a long way. The stunning array of vitamins, minerals, fibers and other nutrients make them one of the best-regarded "super food". 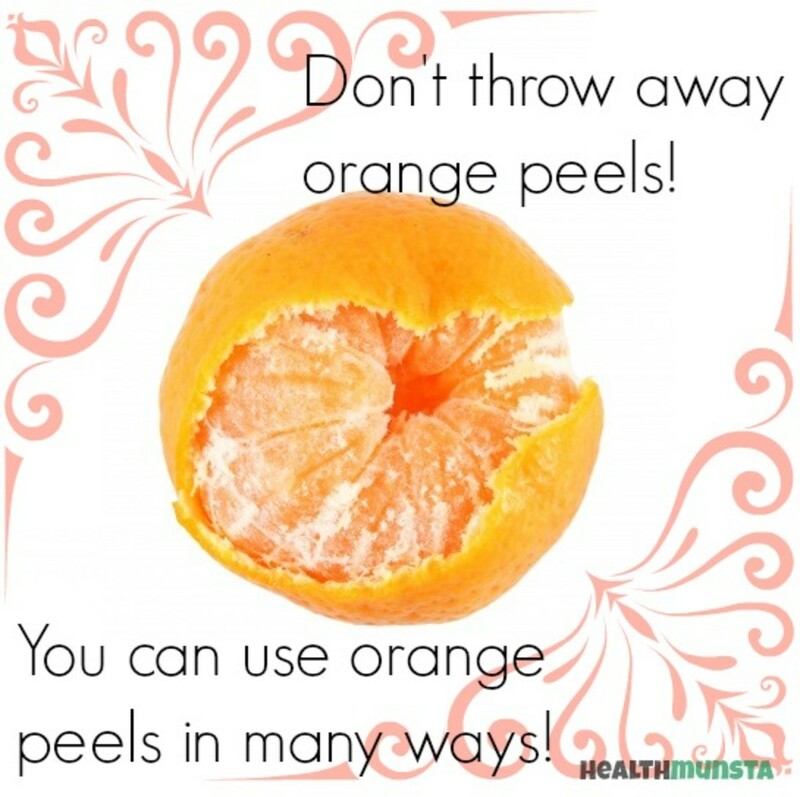 For a quick snack, there are many processed foods made out of leafy greens, too! Try a wholesome bag of kale chips or some homemade, hearty, fried spinach balls. You can reap so many precious benefits and nutrients just by making a healthy choice the next time you visit the grocery store!